We have a whole new line of gas-burning stoves. The new stove makes daily use super easy: a single click and you have got fire. 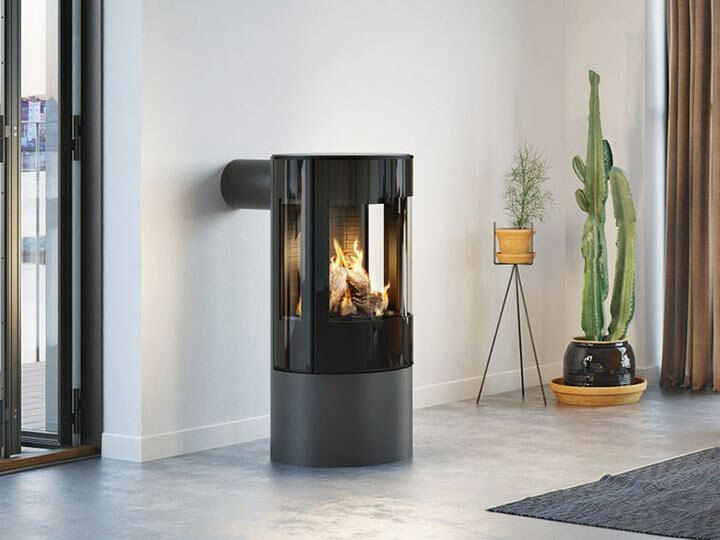 In just a few seconds you have got a cosy fire in your stove. And turning up the heat is equally easy. As is extinguishing the fire. Click below to design your own stove.